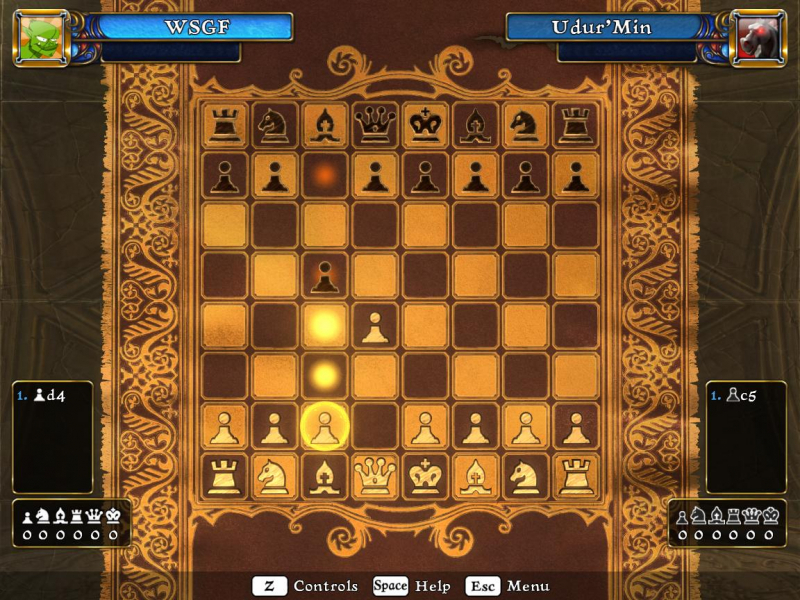 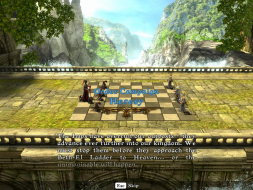 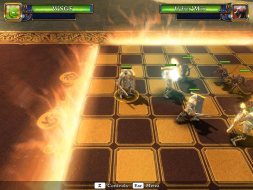 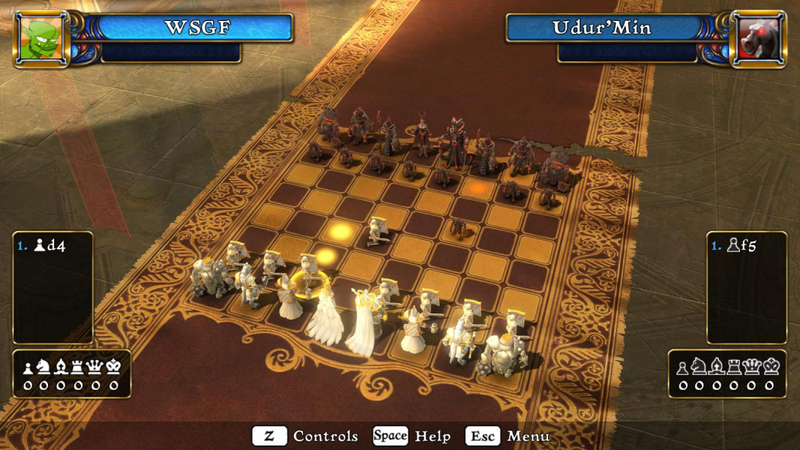 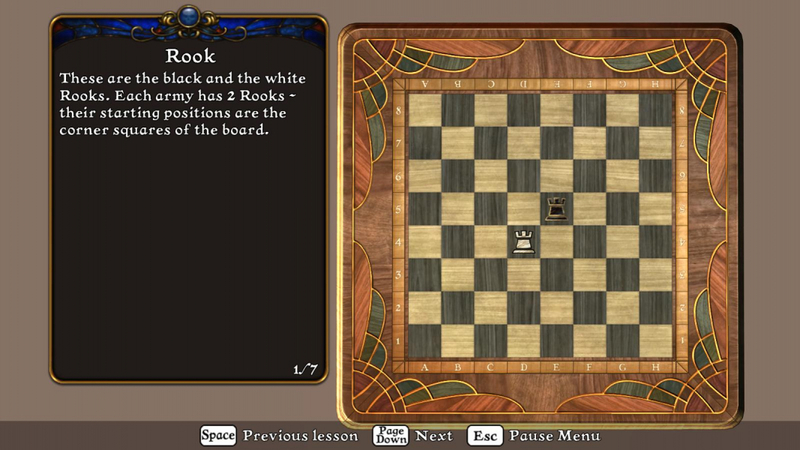 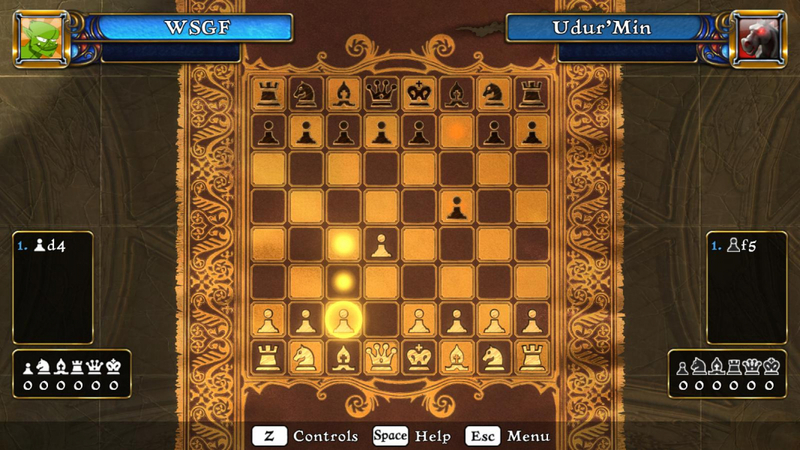 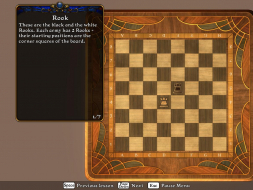 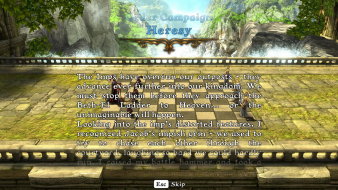 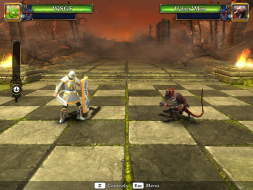 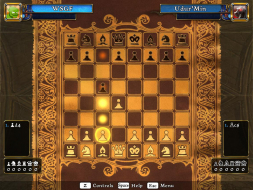 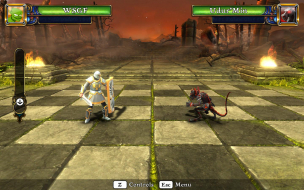 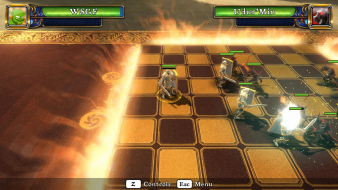 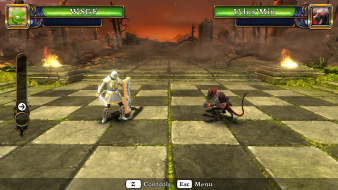 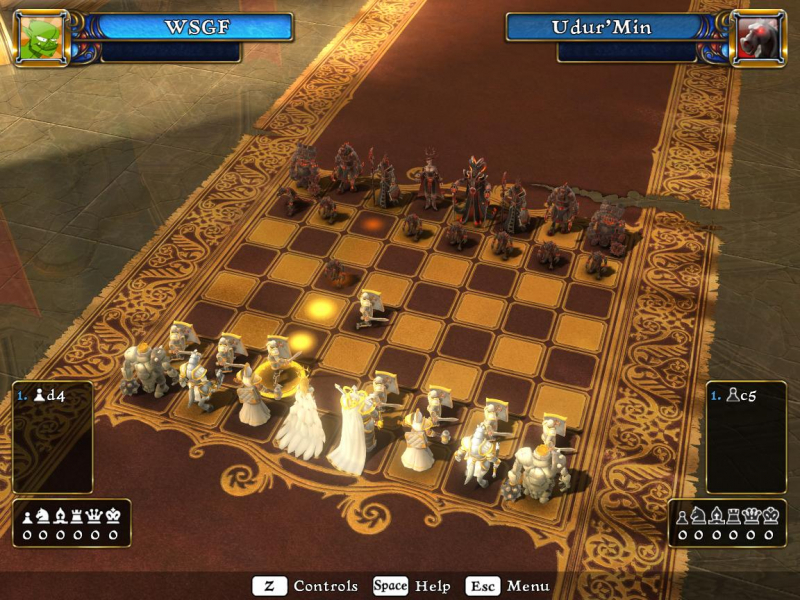 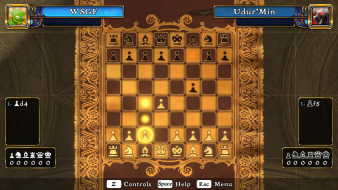 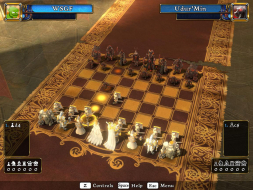 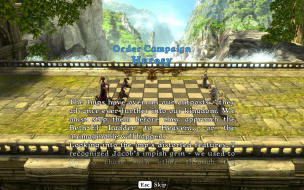 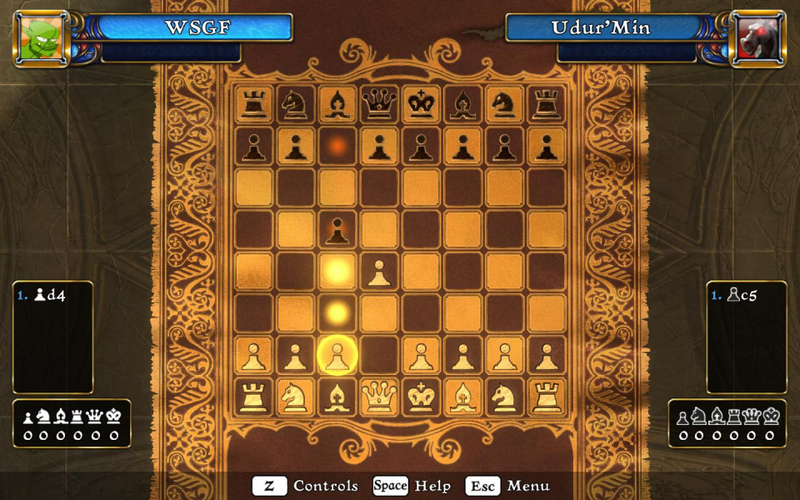 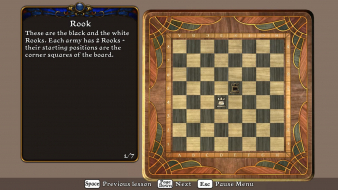 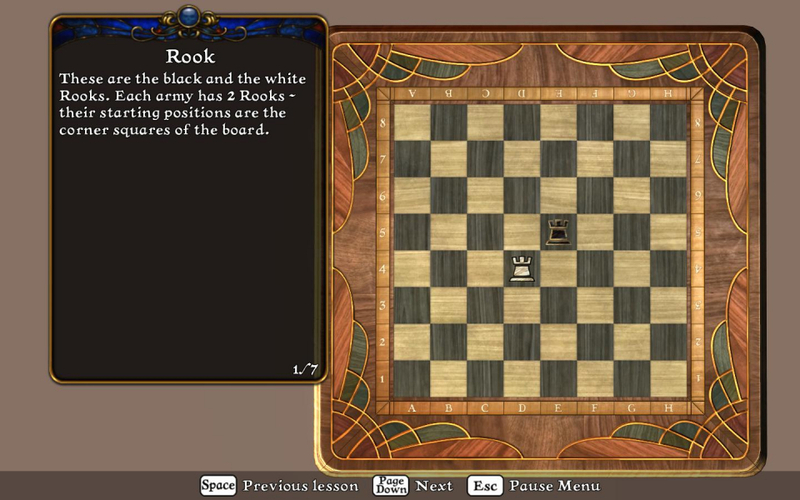 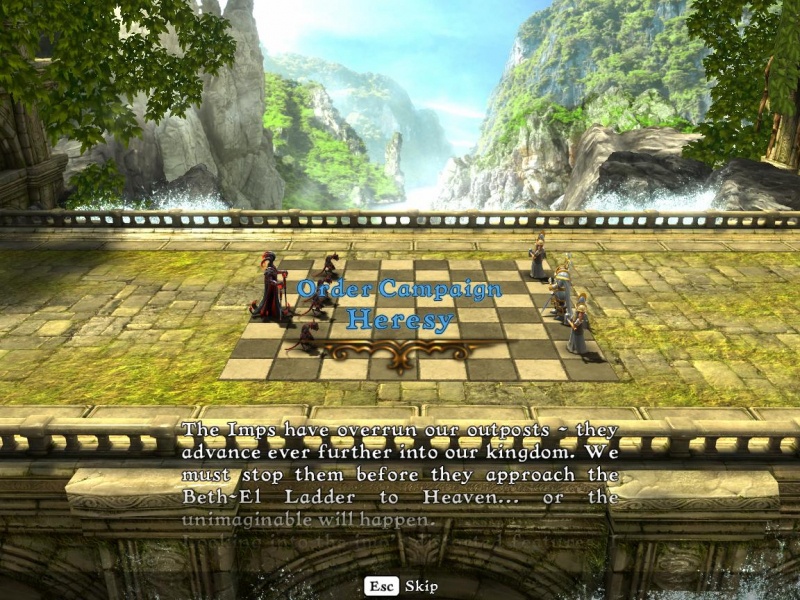 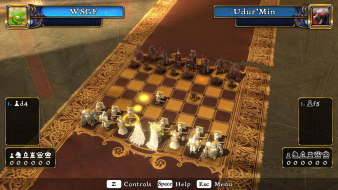 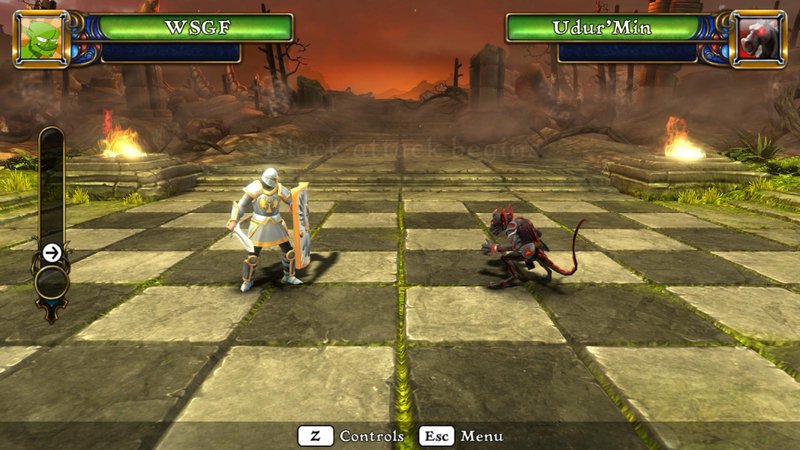 A chess game with animated characters and a fantasy Good vs. Evil setting. 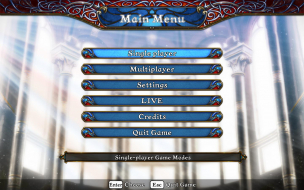 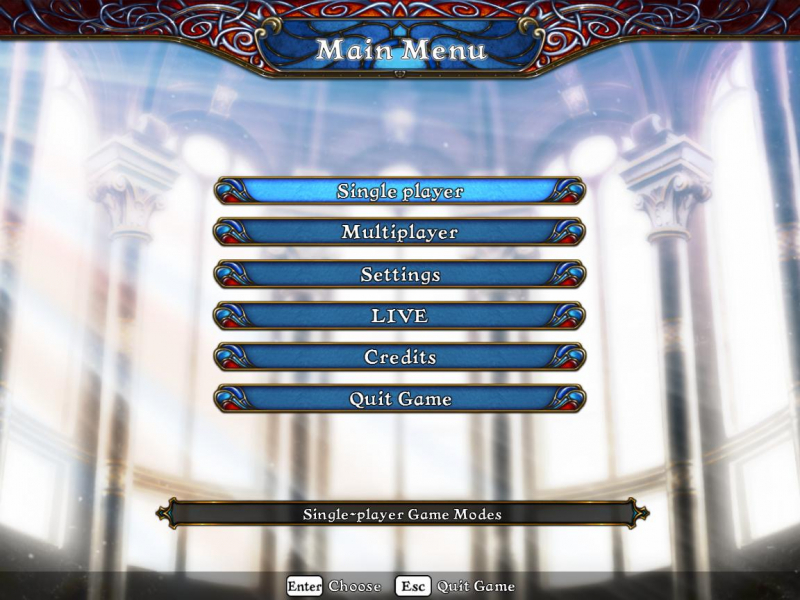 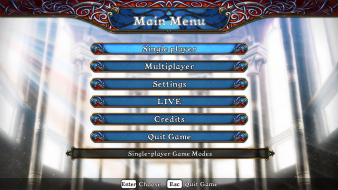 Features various game modes from a story-driven campaign (!) 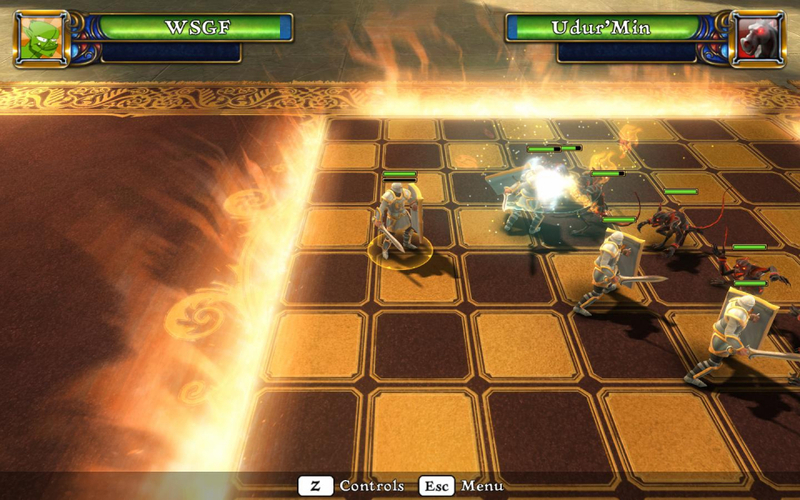 to one-turn survival challenges to hotseat, LAN and online multiplayer. 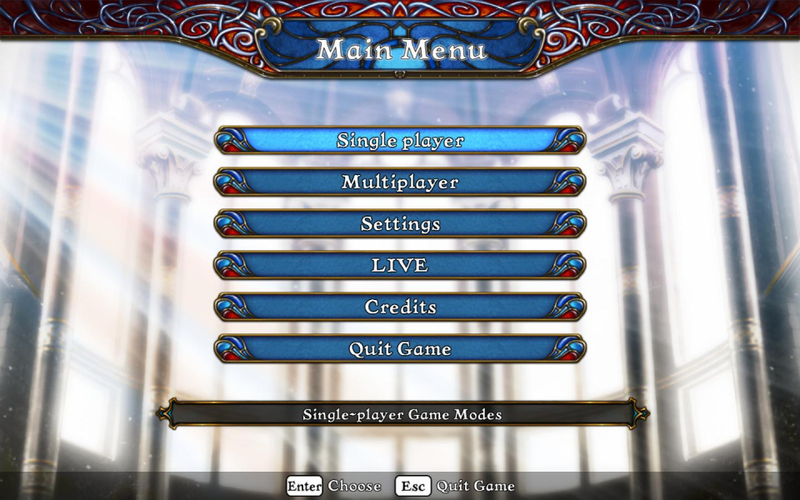 Native support for strictly 16:10 and 16:9 resolutions. 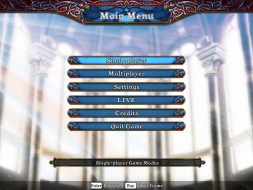 1360x768 and 1280x768 require the .ini edit described below. 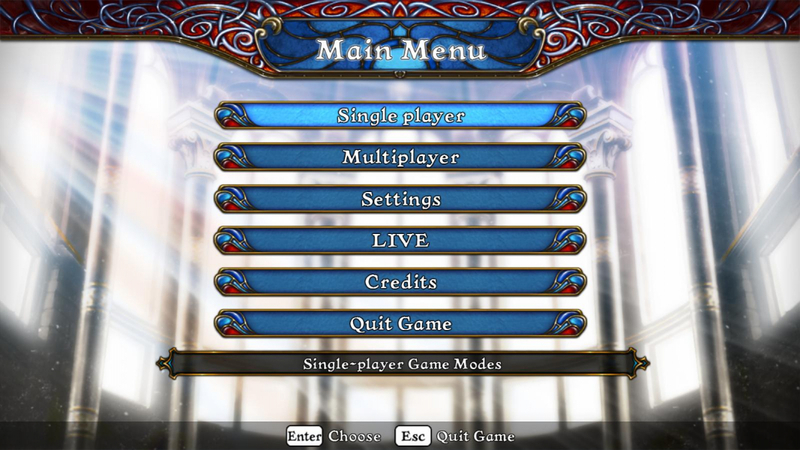 Multi-monitor resolutions are not available in-game, so a manual edit is required. Note that in fullscreen mode, the FOV depends on your desktop resolution.